WOR: Dave goes to PWG BOLA, Paige update, Raw, Cody Rhodes, more! 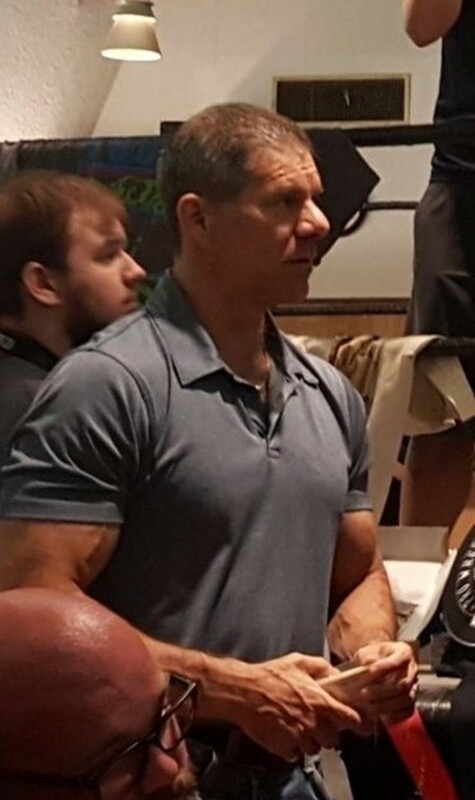 Wrestling Observer Radio with Bryan Alvarez and Dave Meltzer returns tonight with tons to talk about including DAVE'S PWG BATTLE OF LOS ANGELES ROAD REPORT, all of the biggest stories from his crazy weekend, great wrestling and more. Plus, Raw preview, Paige likely not coming back to WWE, CM Punk, UFC this weekend and next including Punk's fight and more! A fun show as always so check it out~! WOR: TLC PPV preview, PWG report, UFC from Poland, more! WOR: Smackdown, TLC preview, ratings, PWG and UFC this weekend, more!